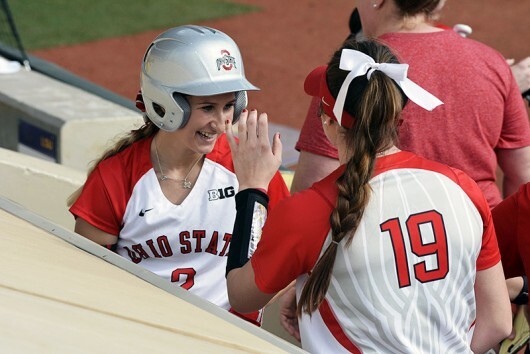 When Ohio State senior right fielder Alex Bayne started playing softball, it was because her dad, a former baseball player himself, wanted to see his daughter take up the sport that he so dearly cherished. 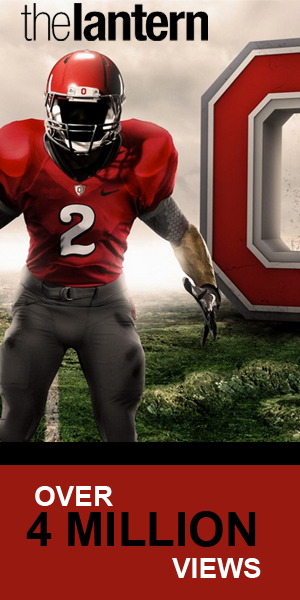 Little did Bayne’s father know at the time that his influence bred one of the Big Ten’s most dominant players. Alex Bayne’s first start came in 2015, but she really made a name for herself the following year. 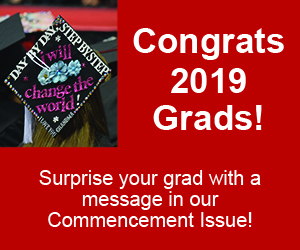 She tied OSU’s single-season home run record with 19, led the team in RBIs (49), runs (53) and OBP (.461), and was even named first-team All-Big Ten, as well as first-team National Fastpitch Coaches Association All-Midwest Region. While Bayne’s breakout season was certainly one for the history books, softball hasn’t always come so naturally to the Manvel, Texas, native. She originally began her college career at Marshall University, eventually transferring to OSU, making the team as a walk-on. Despite proving that she was worth it during tryouts, Bayne was still anything but a refined softball player. It was through the guidance of the coaching staff and some former teammates that helped Bayne realize her full potential. 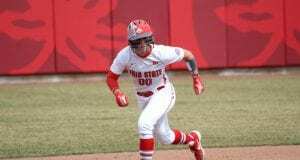 Not only is Bayne one of the top softball players in the country, she’s now a leader for OSU. 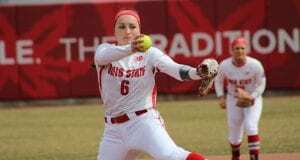 Senior pitcher Shelby Hursh said it’s Bayne’s reliability that sets her apart from the pack. 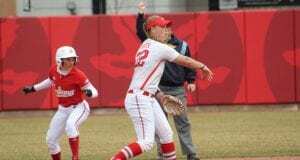 Bayne has picked up right where she left off through OSU’s first eight games this season. She has already hit six home runs, scored 11 runs, and has a .407 batting average. 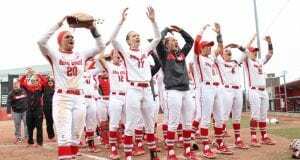 In order to attain such consistency, a player has to be willing to work hard and be coachable, OSU coach Kelly Schoenly said. 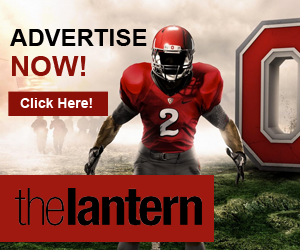 In her final year of eligibility, Bayne has not begun to seriously reflect on her time as a Buckeye. Although she’s been a part of some memorable moments in the last two seasons, the best is yet to come, as far as Bayne is concerned.